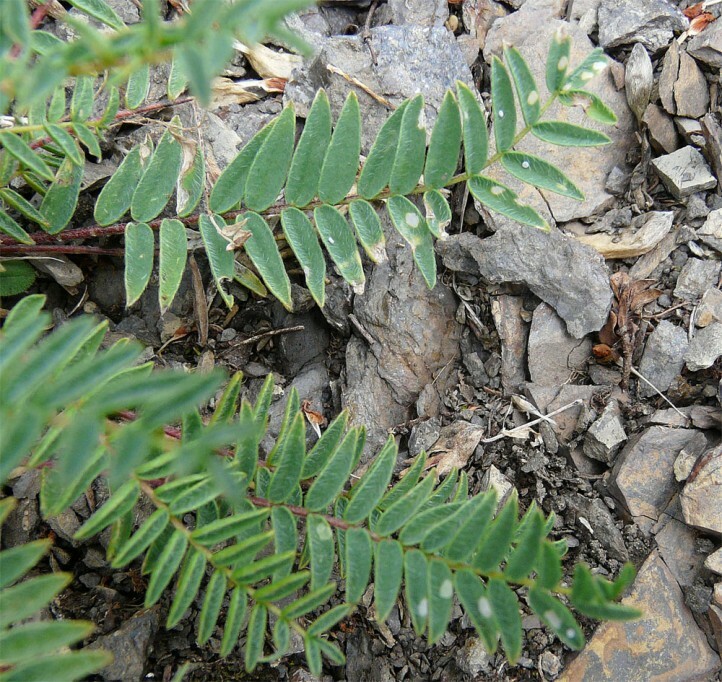 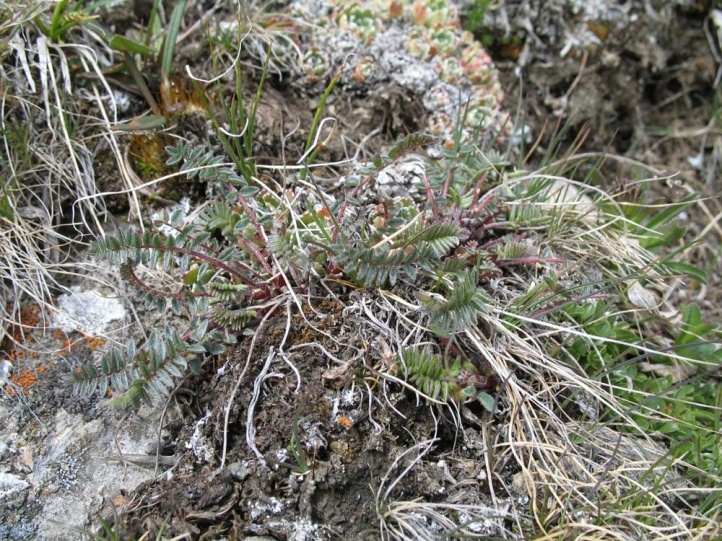 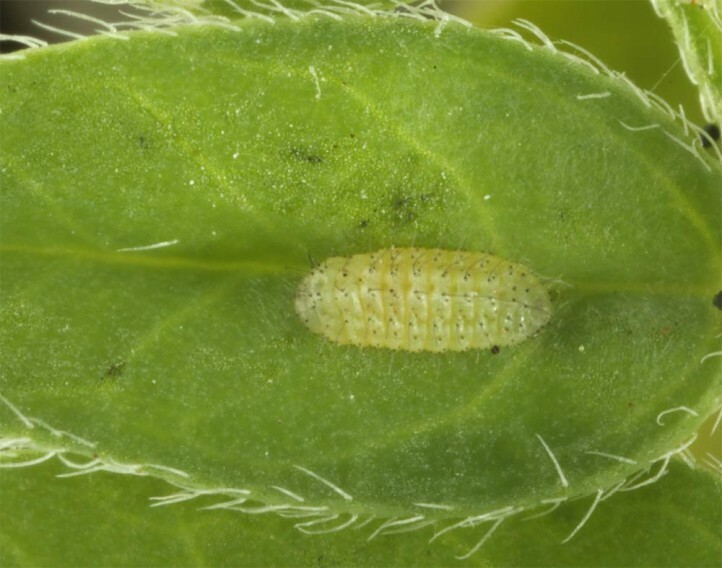 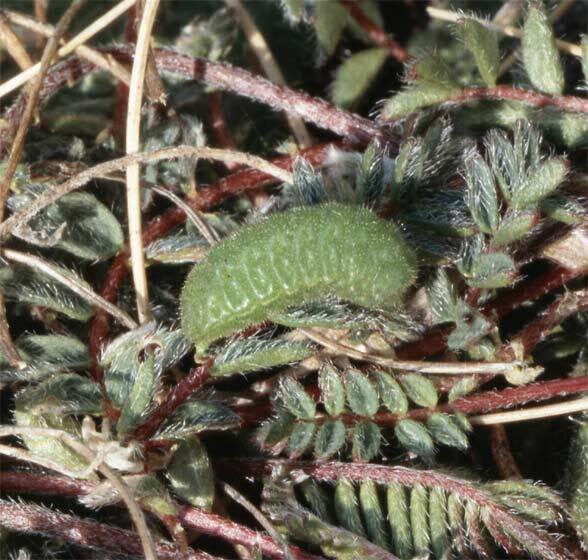 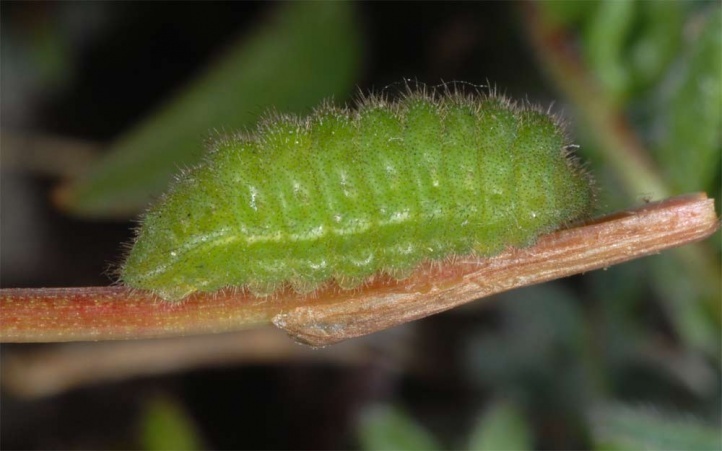 The larvae feed on Fabaceae such as Astragalus, Oxytropis and Hedysarum. 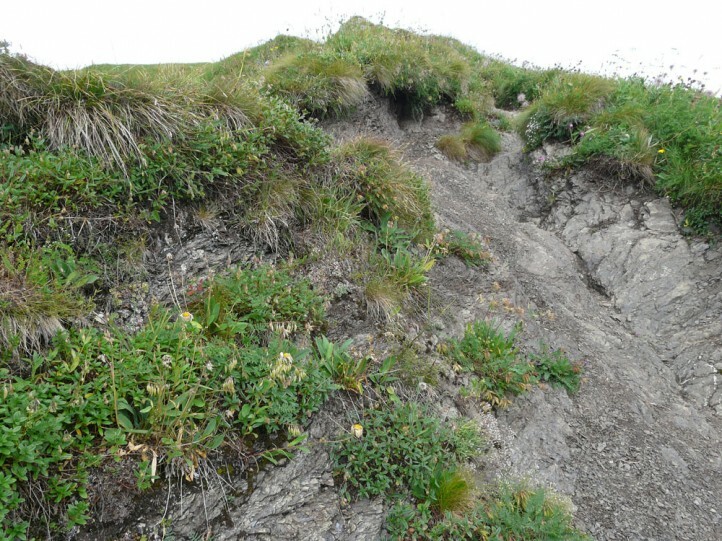 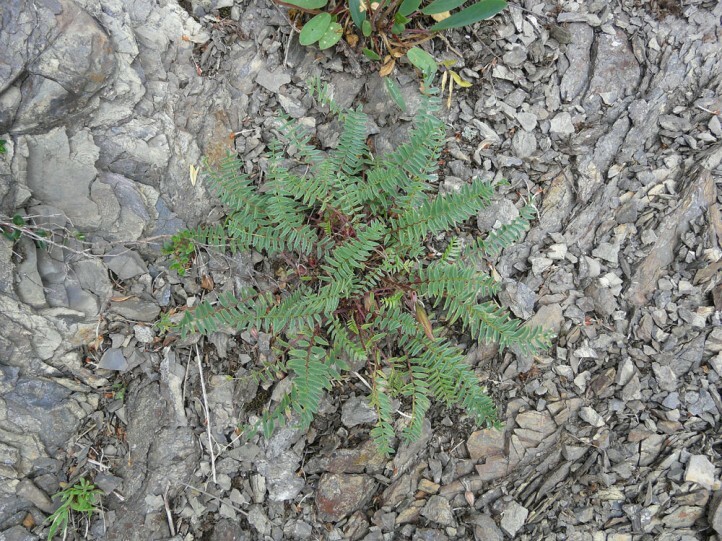 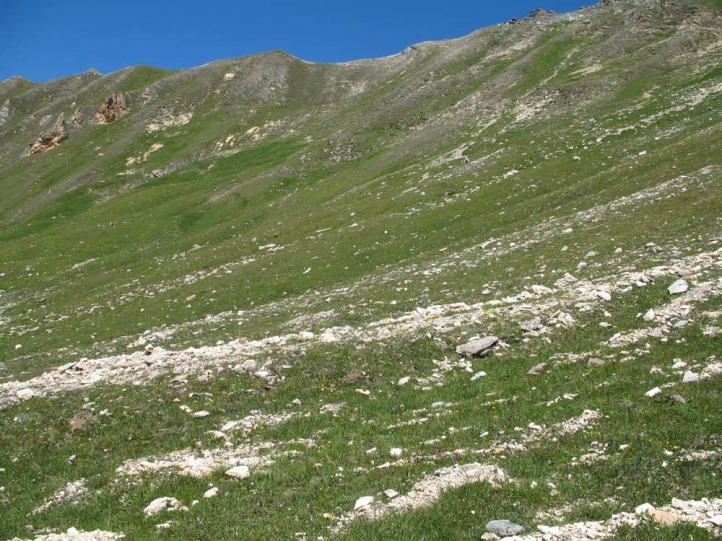 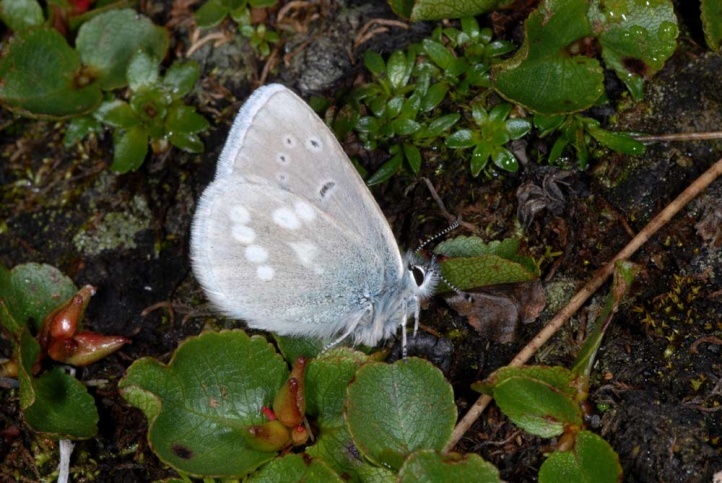 In the northern Alps they can be observed quite often on Oxytropis jaquinii. 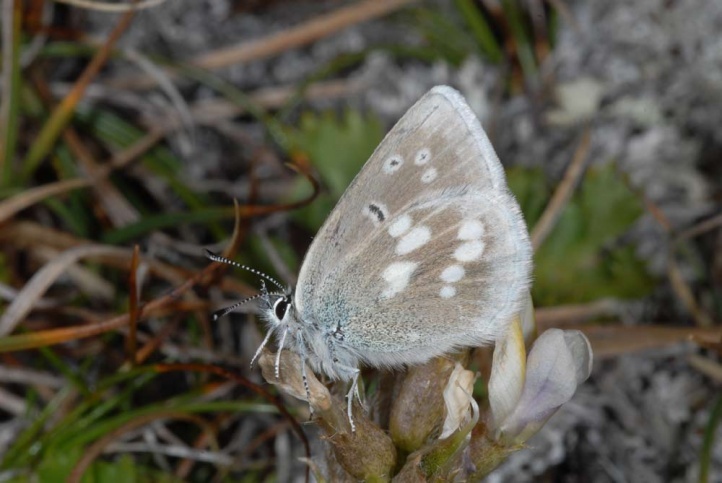 Polyommatus orbitulus inhabits alpine meadows and rocky slopes from about 1600m above sea level. 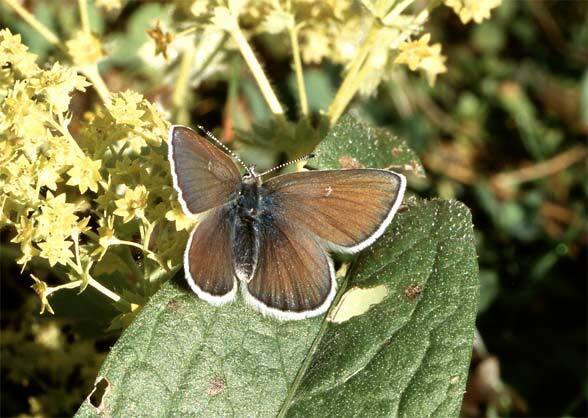 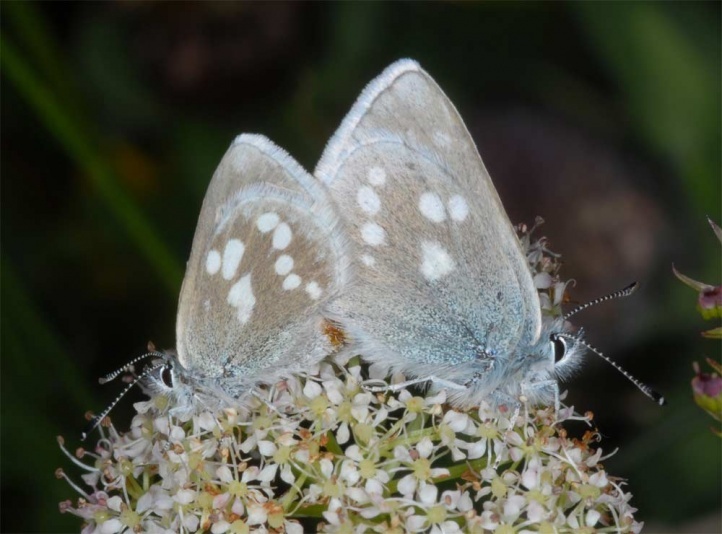 The butterfly often occurs on more humid and flowery, grassy slopes with open soil areas. 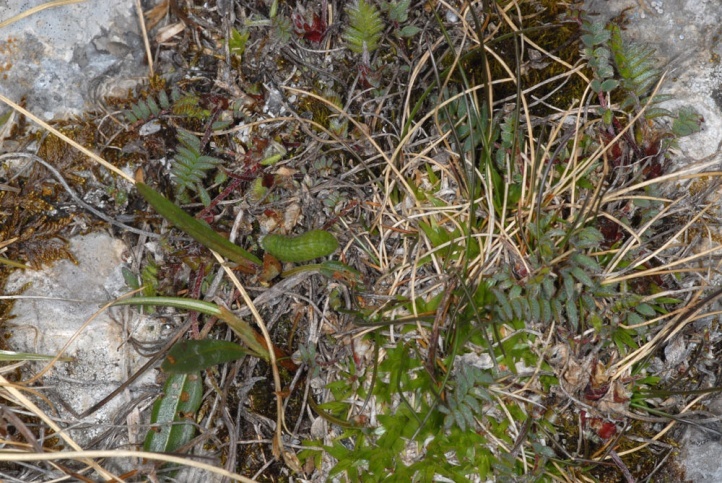 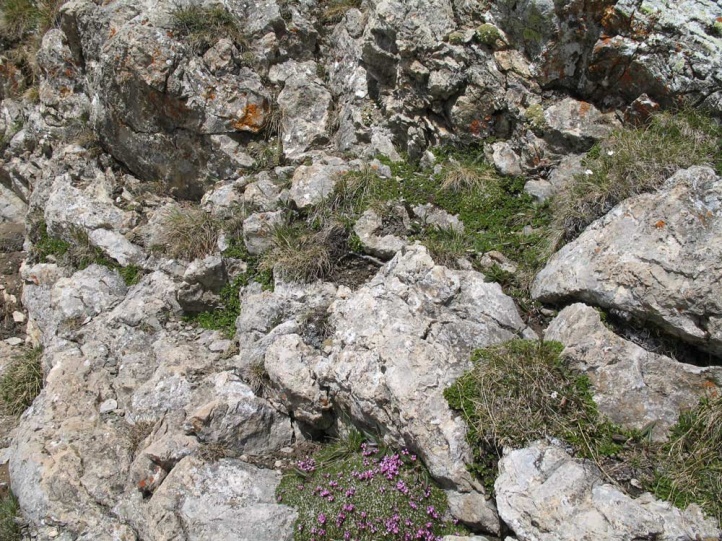 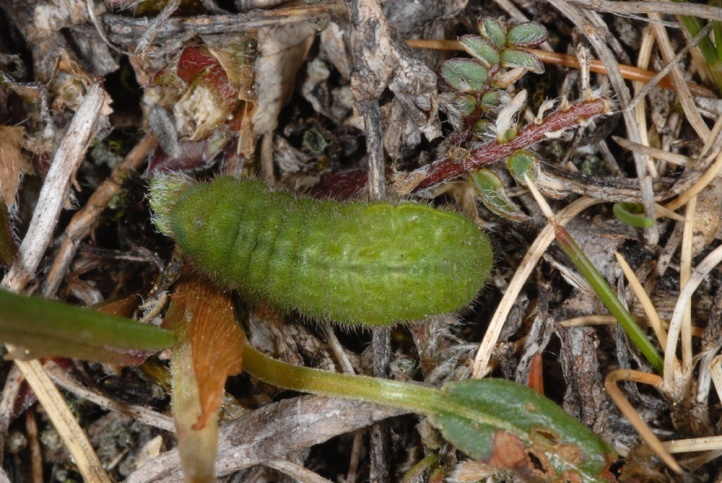 I found caterpillars, for example, in June 2005 and in June 2009 on Oxytropis jaquinii in a rocky niche in 2300m asl in the west Austrian Rätikon. 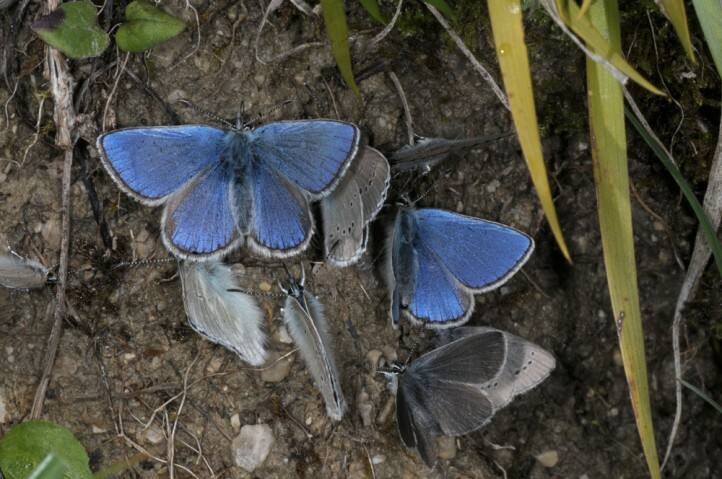 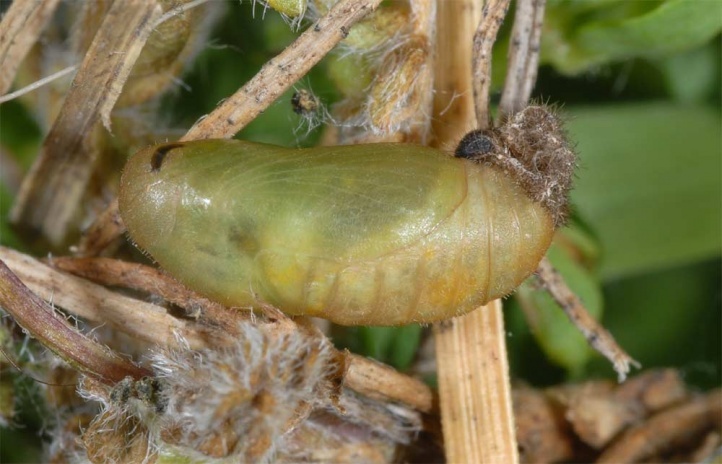 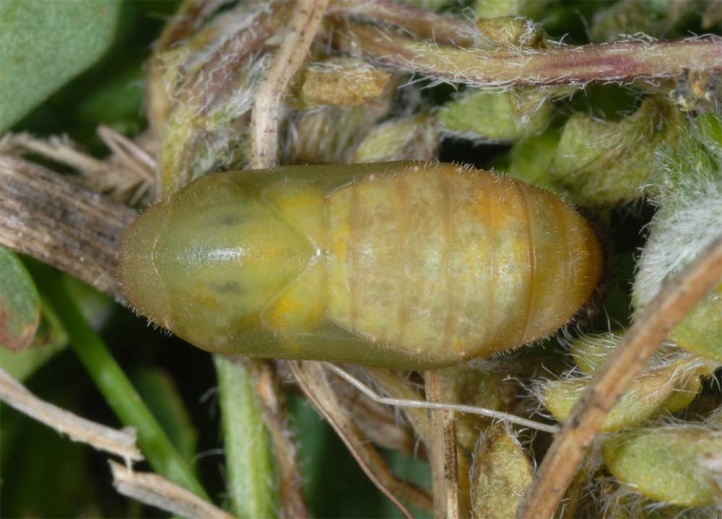 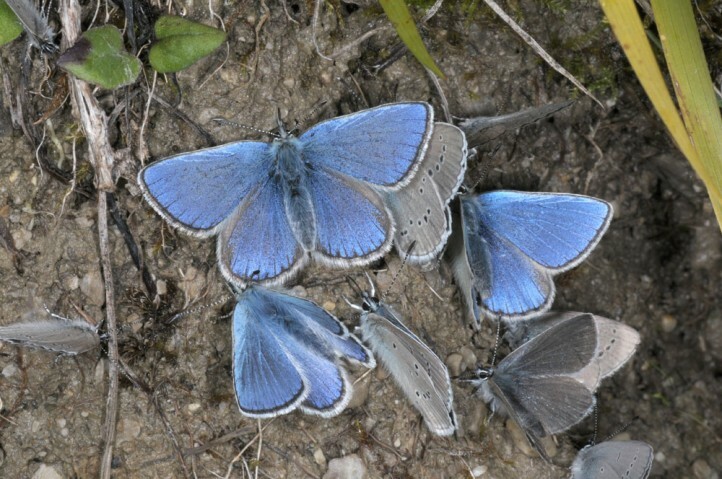 Polyommatus orbitulus hibernates as a young caterpillar and the adults are on the wing in a single generation between June and August. 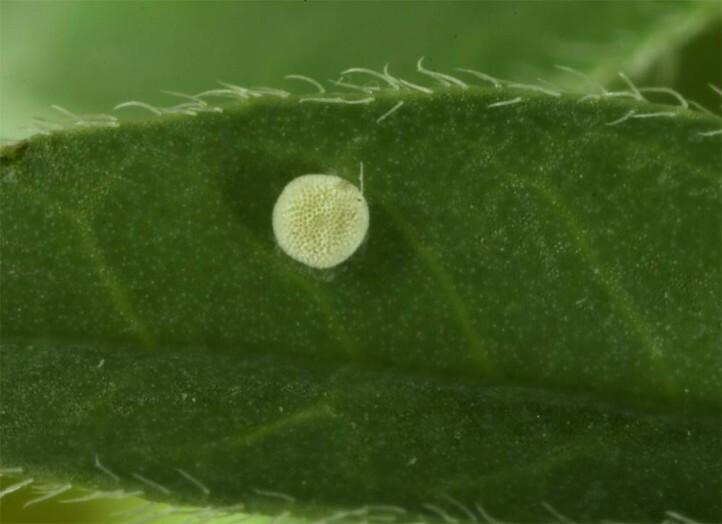 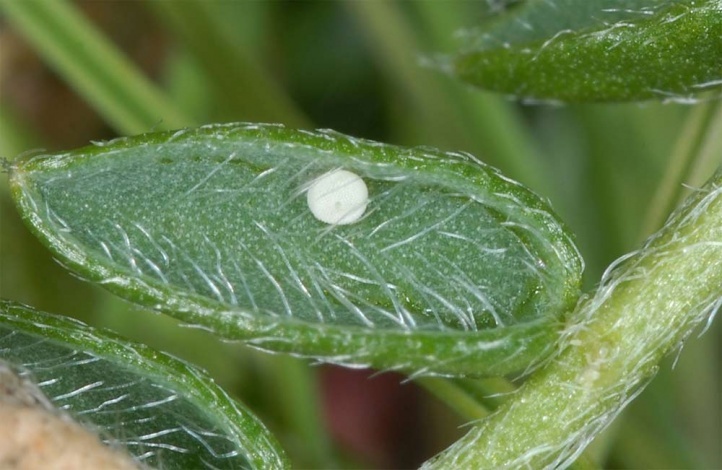 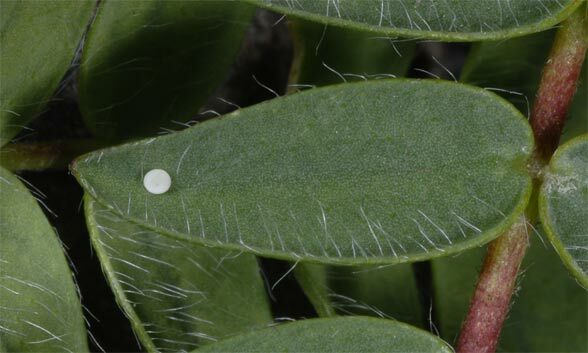 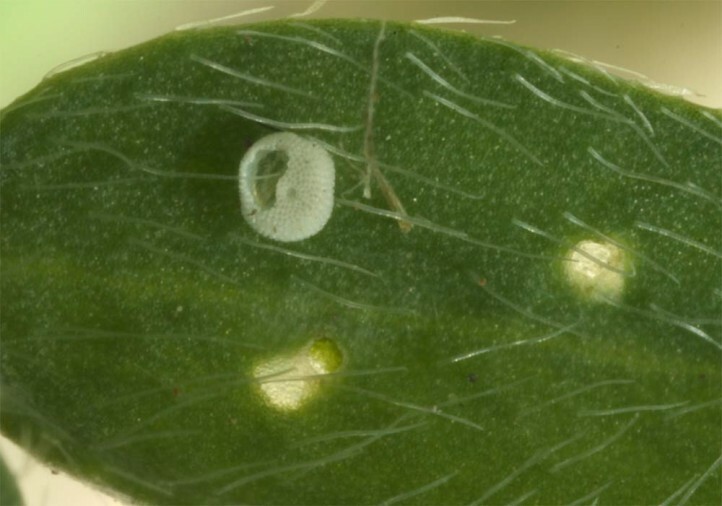 The eggs are usually found on the upper side of the leaflets. 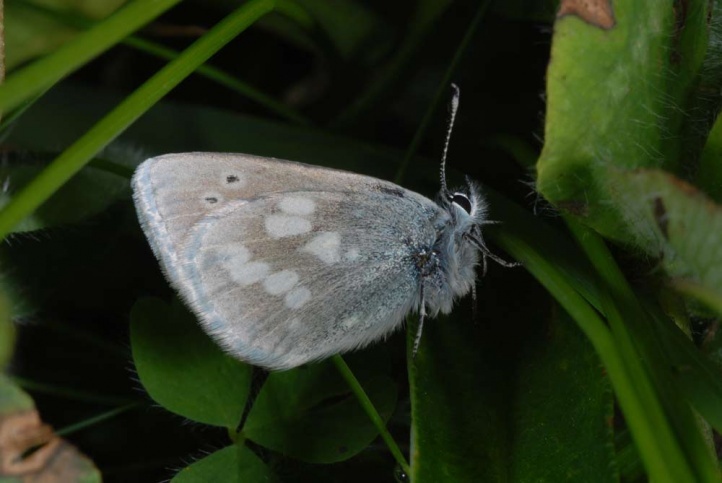 Polyommatus orbitulus is endangered only little (locally by touristic infrastructure). 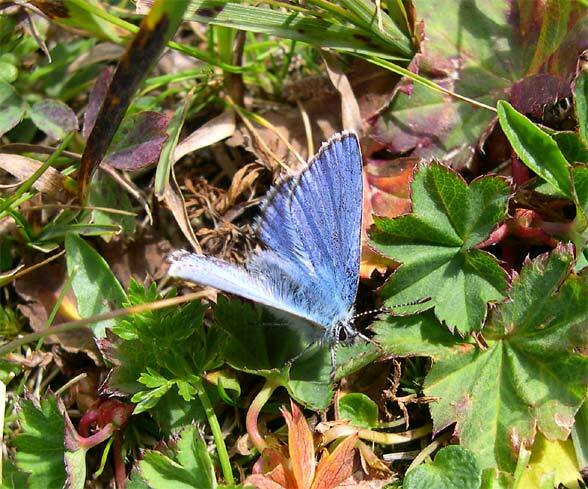 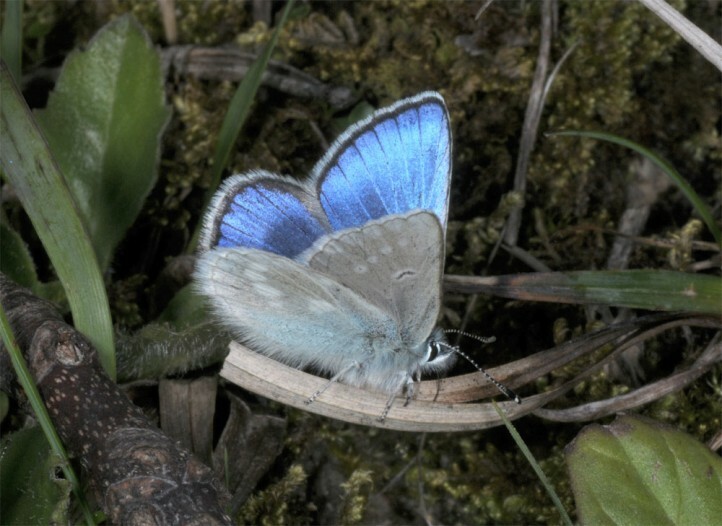 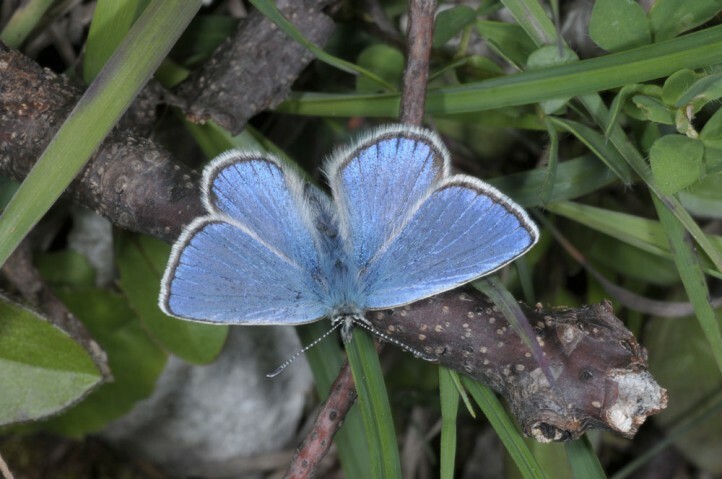 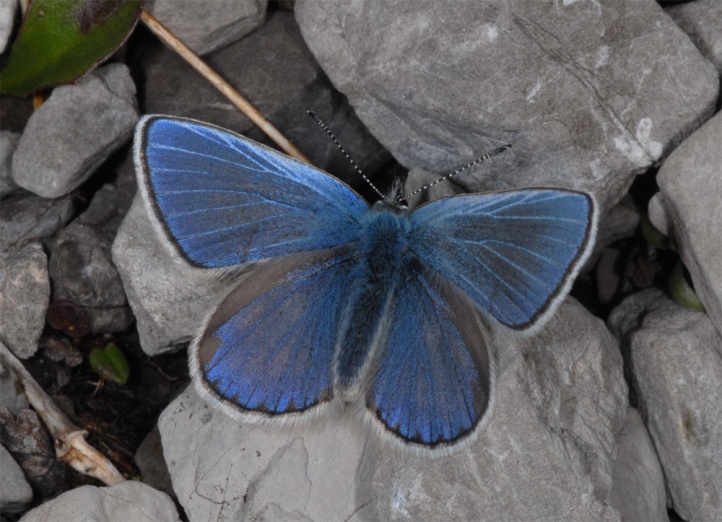 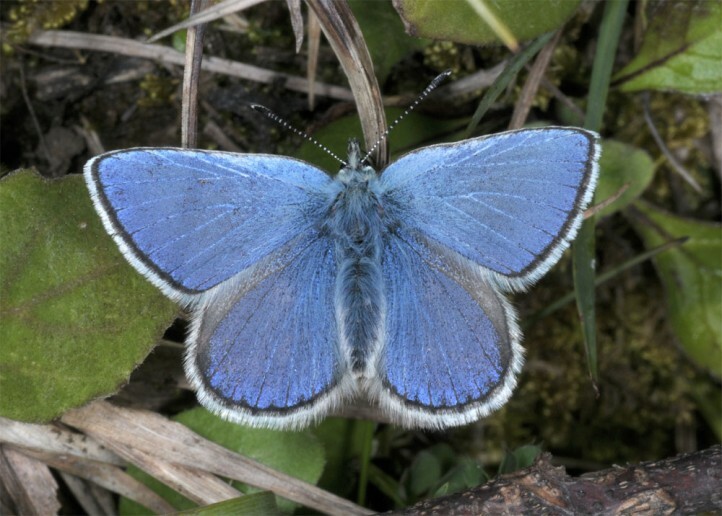 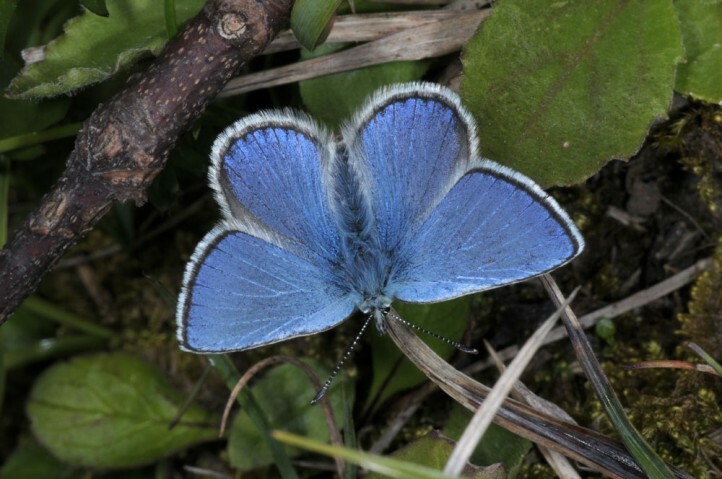 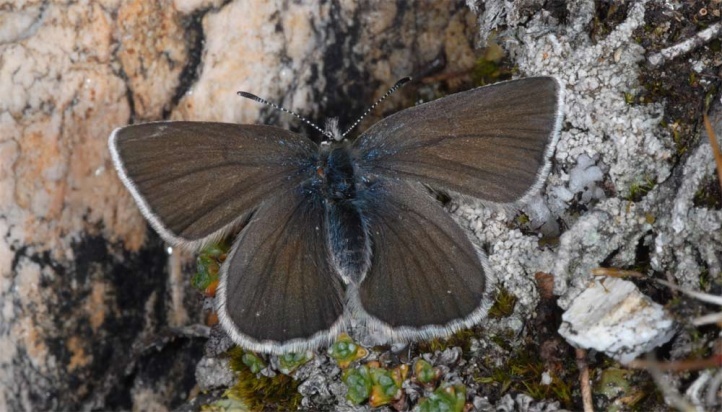 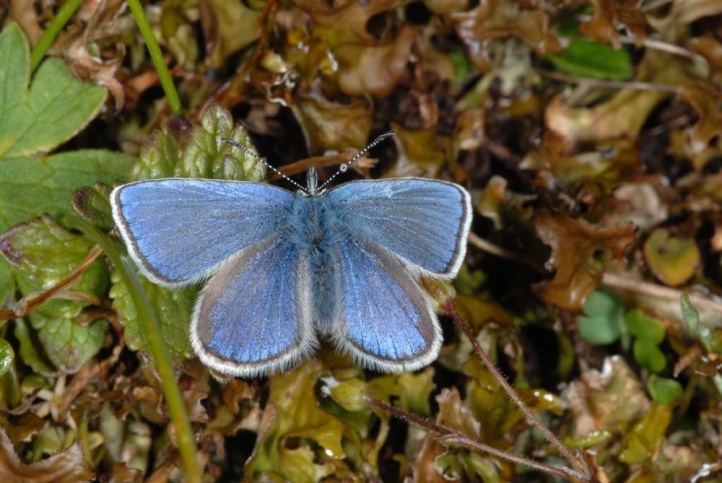 Polyommatus orbitulus is found in the Alps, in Norway and in the southern part of the Urals.